He looked around him, disoriented, then staggered forward. The gentle voice of his granddaughter told him he was still on earth. He knew he’d been standing here for a reason, that there was something urgent he had to do that he’d been leaving right until the last moment . . . But now it was gone. Desolate, he let her half-carry him to his bed, loathing his wasted, fragile limbs, which rendered him as helpless as a baby, and his scattered mind, which had once again betrayed him. It was the morphine that was turning his brain to jelly. Tomorrow, he’d have none, and then he’d remember what it was he had to do before he died. He knew he mustn’t go to sleep. He closed his eyes, desperately searching, searching . . . snatches of memories, faces . . .
Then he saw her, as clear as the day he’d first met her. So beautiful, so gentle . . . He opened his eyes, trying to sit up, and saw the concerned face of his granddaughter hovering above him. And felt a painful prick in the inside of his elbow. “The doctor’s giving you something to calm you down, James, darling,” she said. The words refused to form on his lips, and as the needle slipped into his arm, he knew that he’d left it too late. “I’m so sorry, so very sorry,” he gasped. His granddaughter watched as his eyelids finally closed and the tension left his body. She pressed her smooth cheek against his and found it wet with tears. "Plenty of twists, flashbacks, and a dash of romance keep the suspense high. 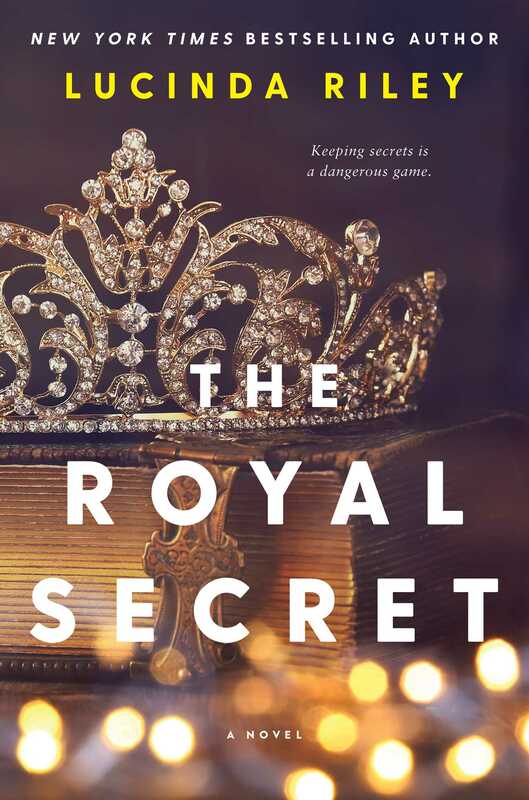 For anyone looking for a dose of palace intrigue or upper-crust scandal, Riley's latest novel delivers on both counts." "Chock full of shocking...twists, this gripping novel is sure to keep Riley's fans and new readers alike turning pages." "Masterful storytelling and imaginative power are the trademarks of Riley’s novels and this 600-page epic delivers a full-throttle escapist adventure with an extraordinary cast of unreliable characters, a right royal mystery and surprises at every turn. An intriguing change of direction from one of our best-loved authors." "Travel back to 90s London with this exposé of dark secrets among the members of the English top drawer. Perfect summer escapism, with twists galore."